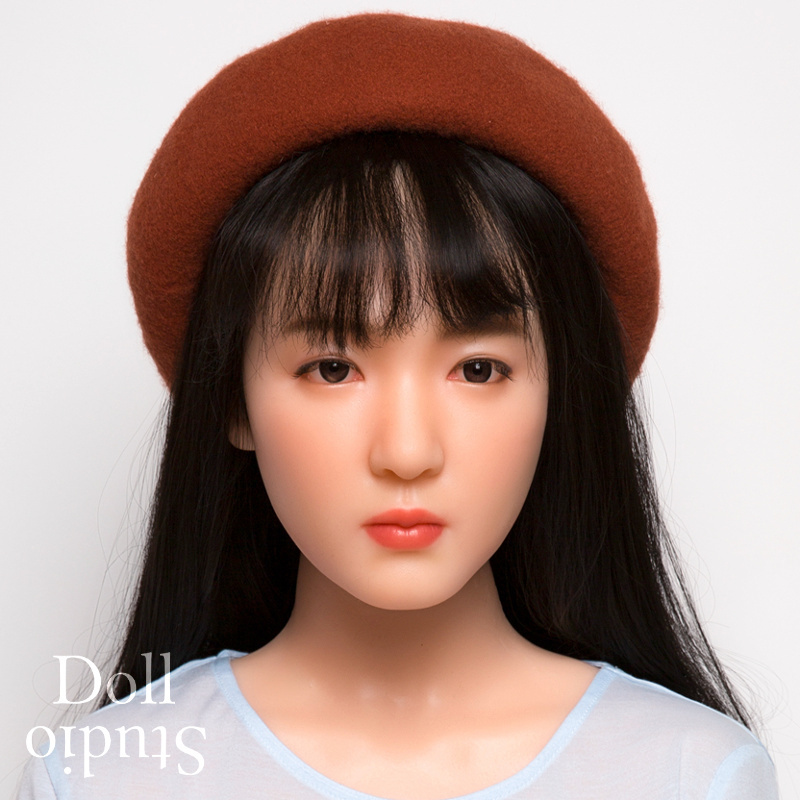 Sino-doll S08 aka Chūliàn (初恋, first love) is a female head by Sino-doll. 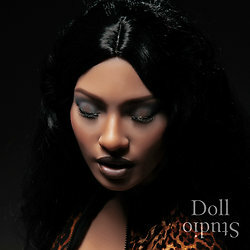 Sino-doll S07 aka Yolanda is a female head by Sino-doll. 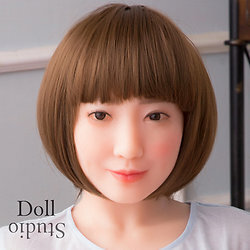 Sino-doll S06 aka Yolanda is a female head by Sino-doll.